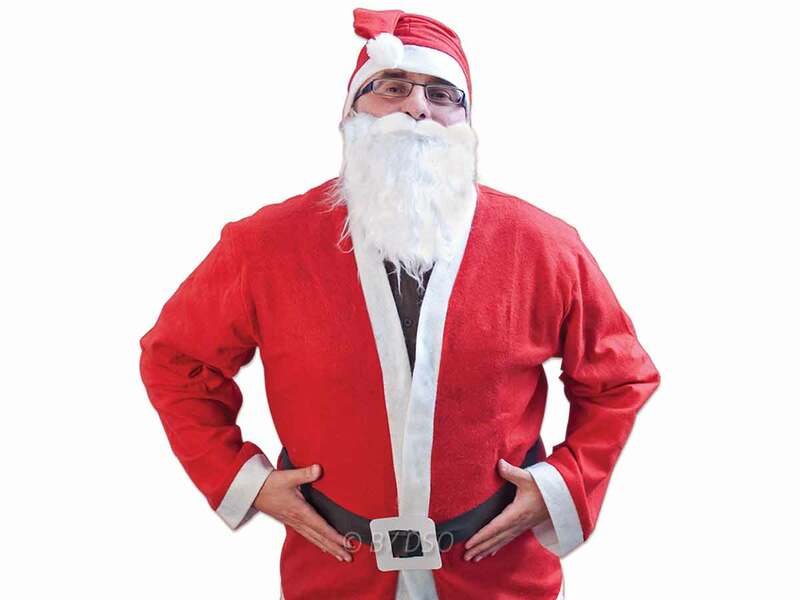 A great value Deluxe Santa Suit from The Christmas Workshop. The suit has everything the budding Santa needs to look the part, including the jacket and trousers as well as crucial accessories like a beard, belt and hat. Guaranteed to impress your friends and family at a Christmas party and the kids too although remember that the suit does not mean you will be able to fit down a chimney or pilot a flying sleigh.